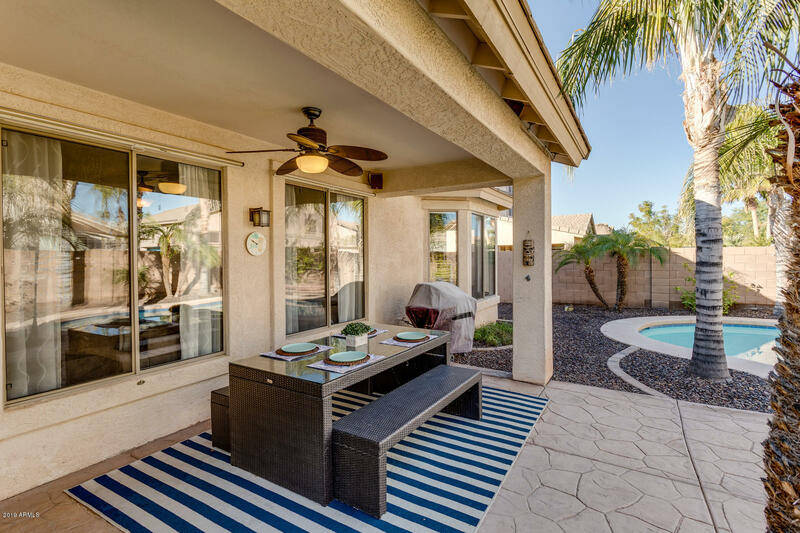 Gorgeous, turn-key home Perfect for Entertaining! 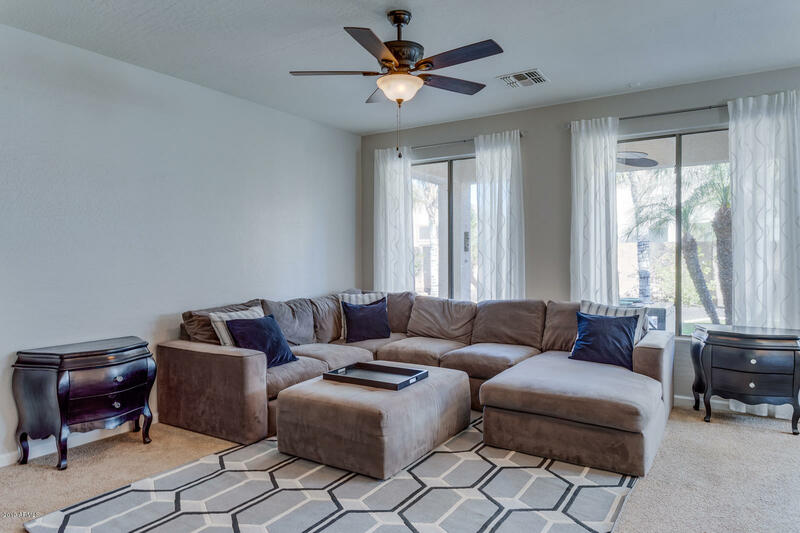 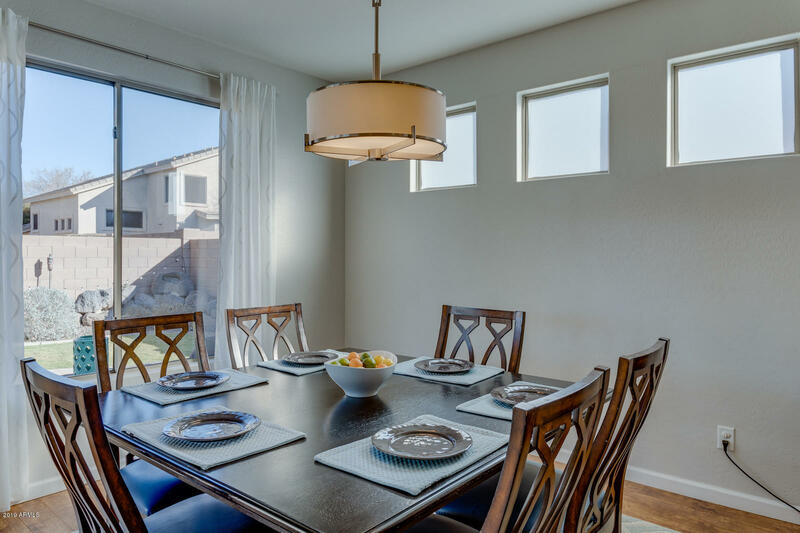 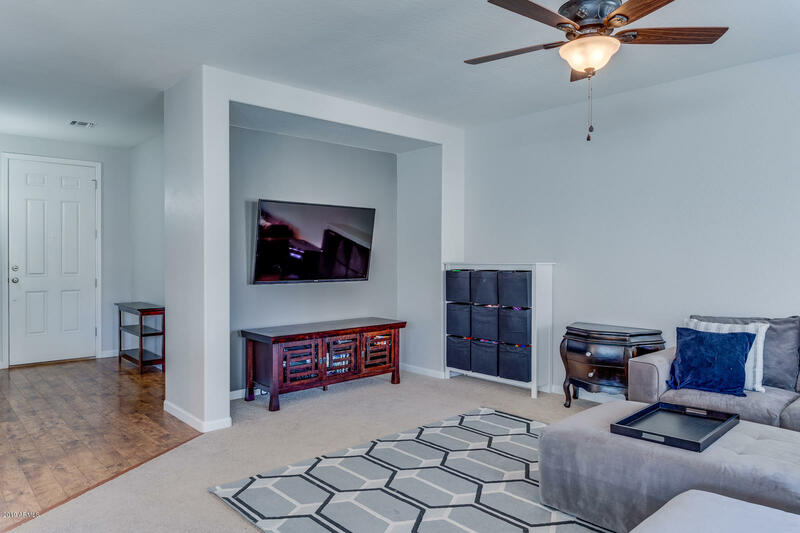 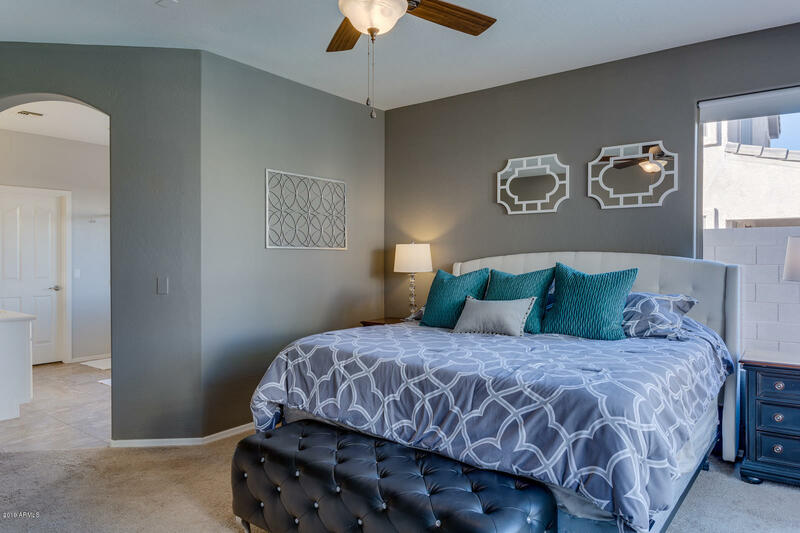 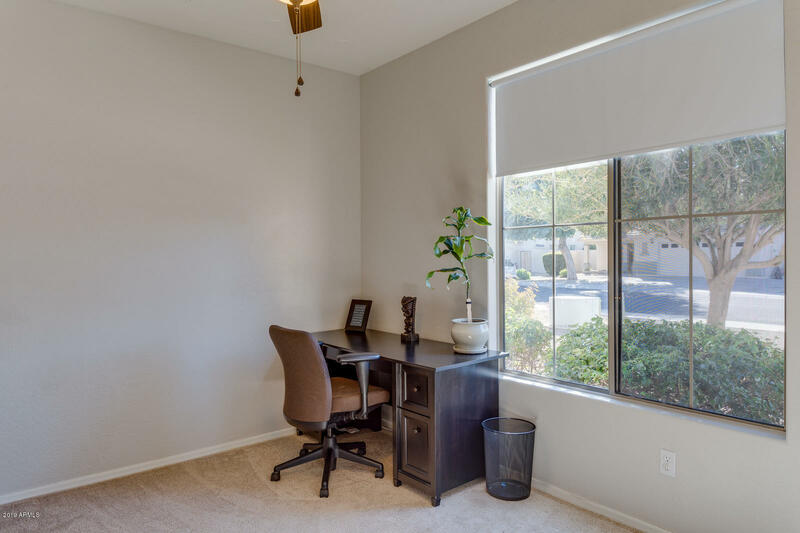 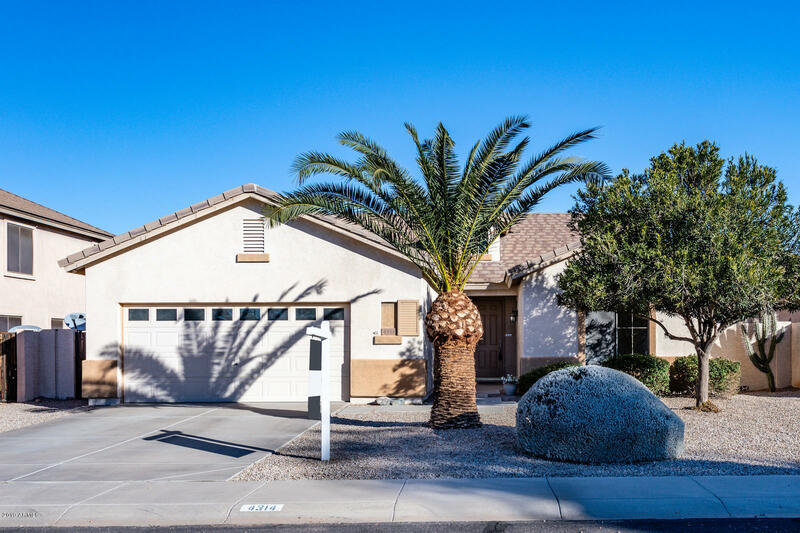 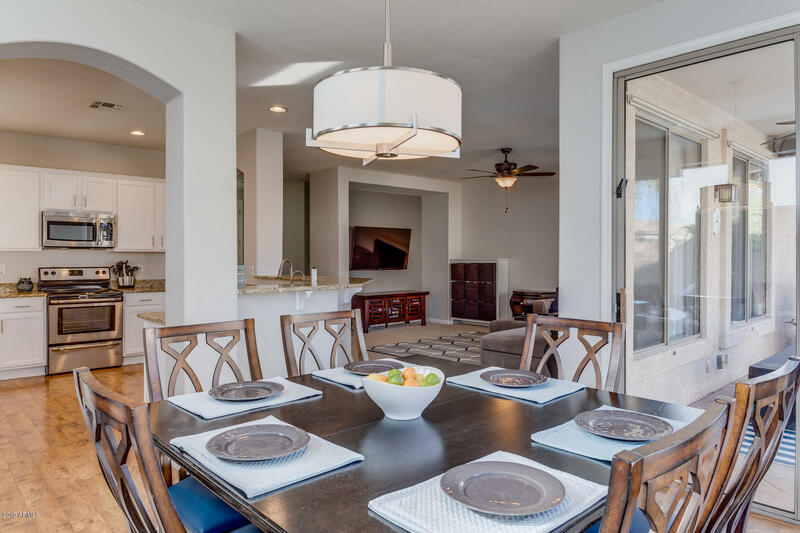 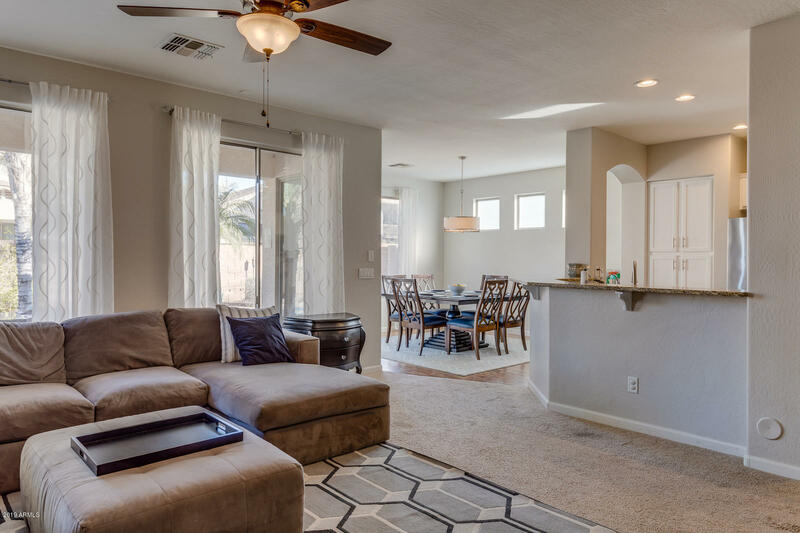 Enjoy an Open floor plan w/ Updated Light Fixtures throughout, spacious Bedrooms w/ Blackout Shades, Bathrooms w/ Double-sinks, Comfort-height cabinetry & cultured Marble Countertops. 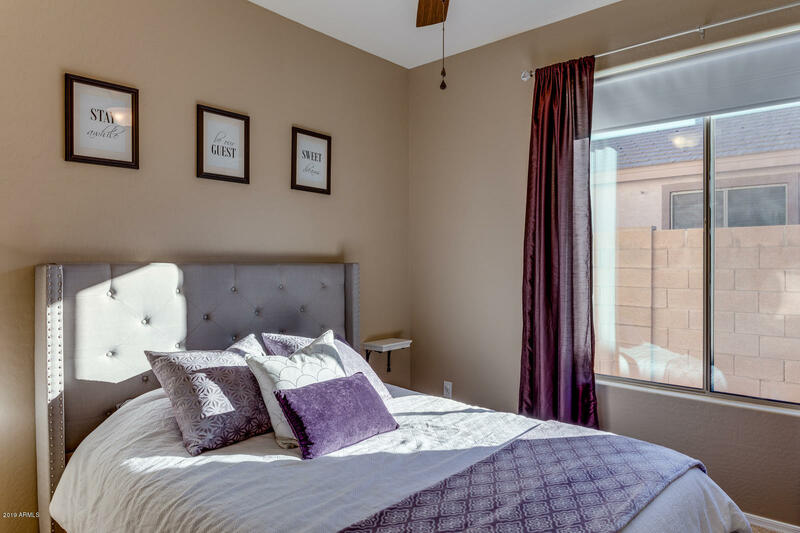 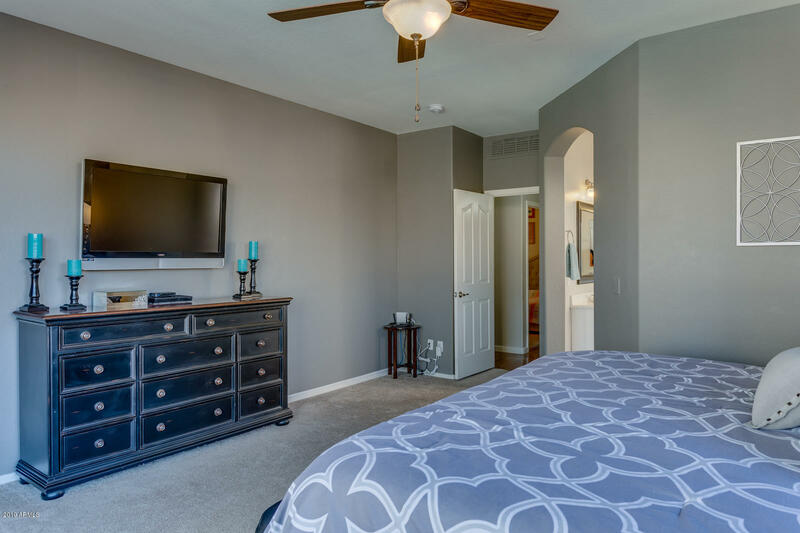 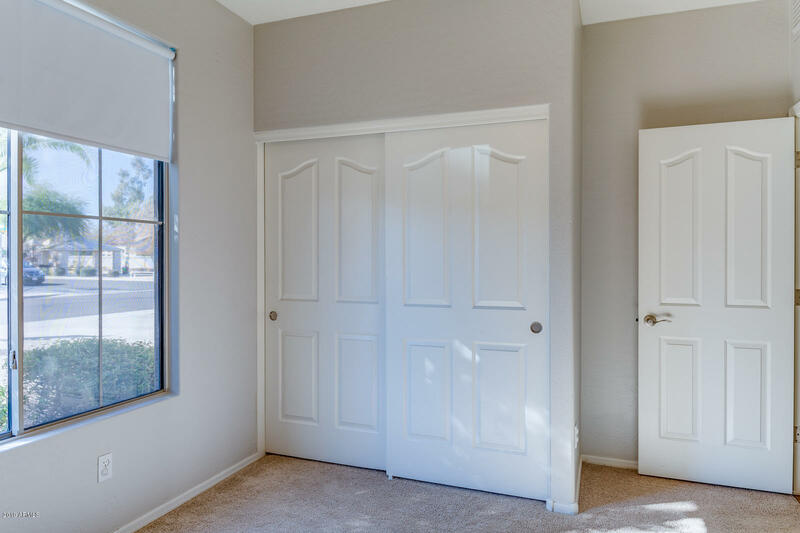 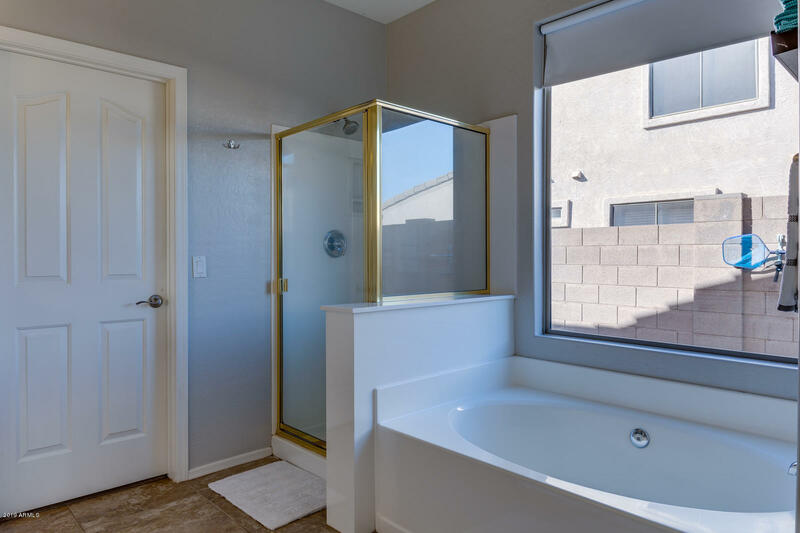 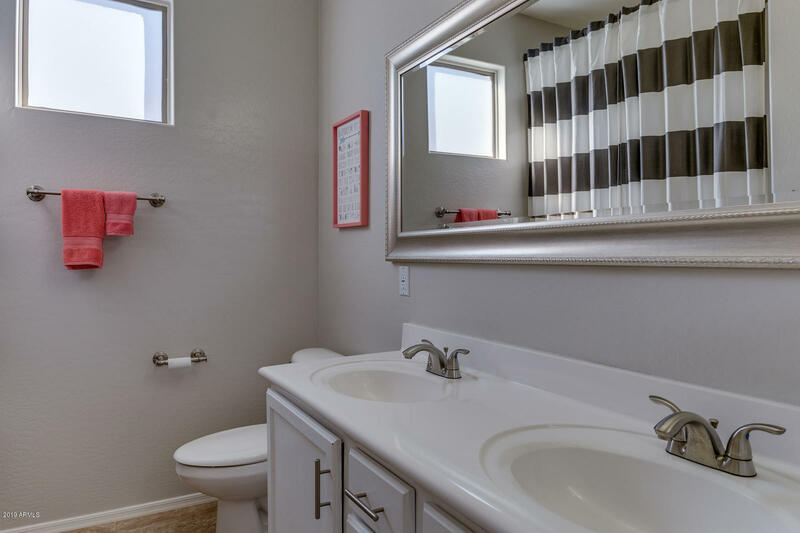 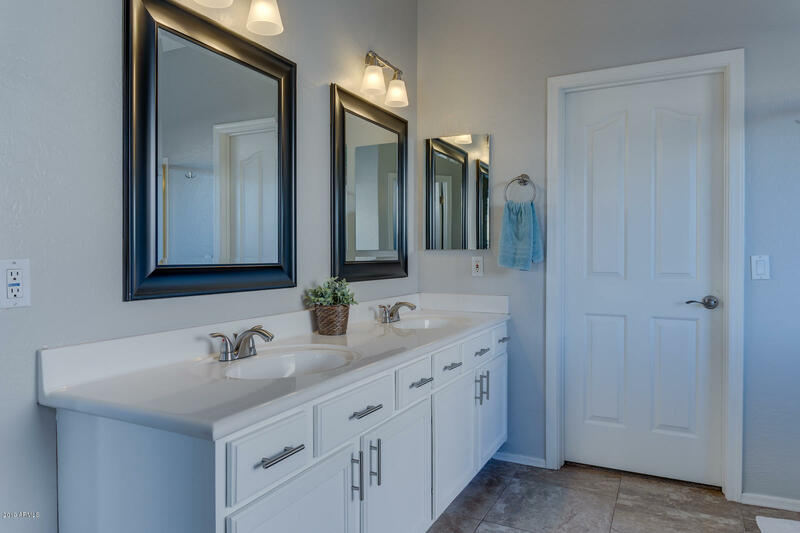 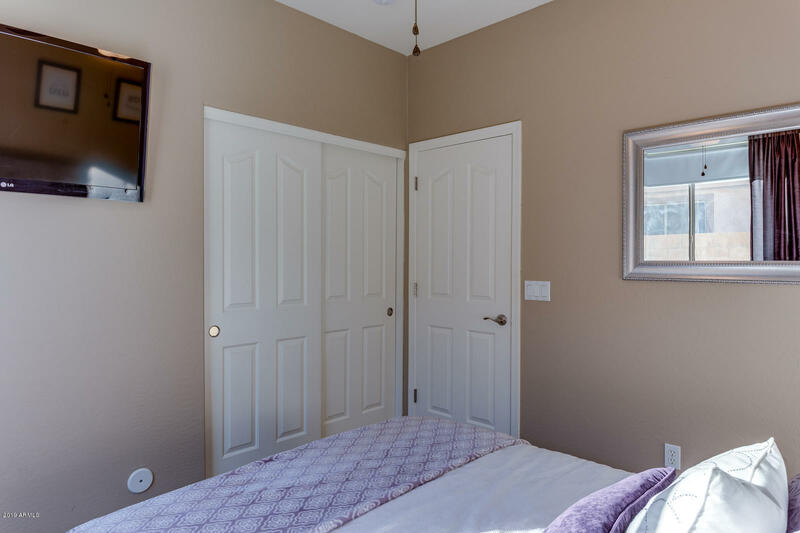 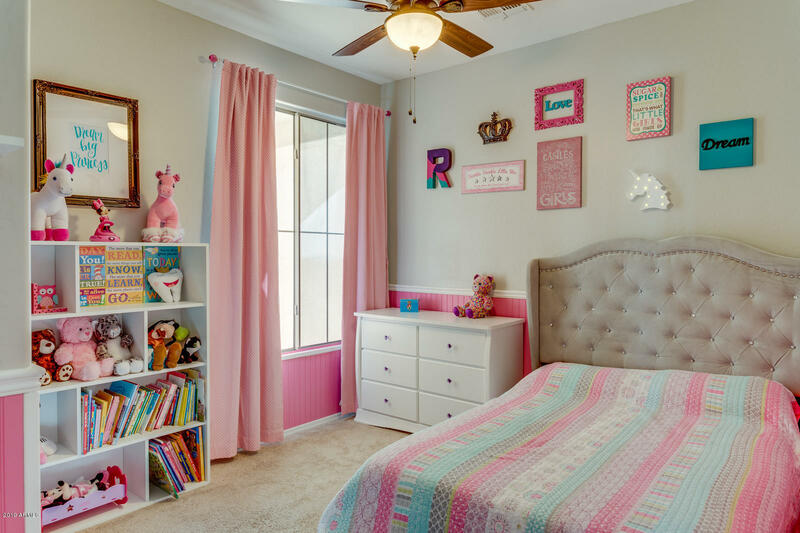 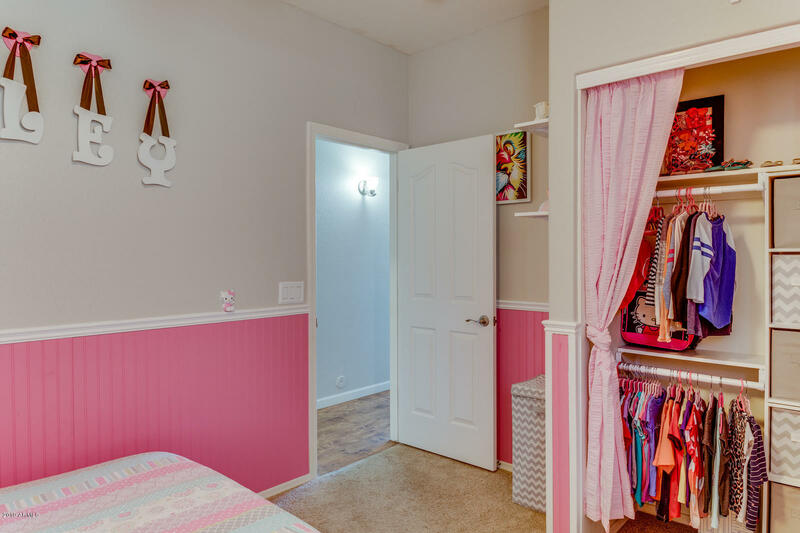 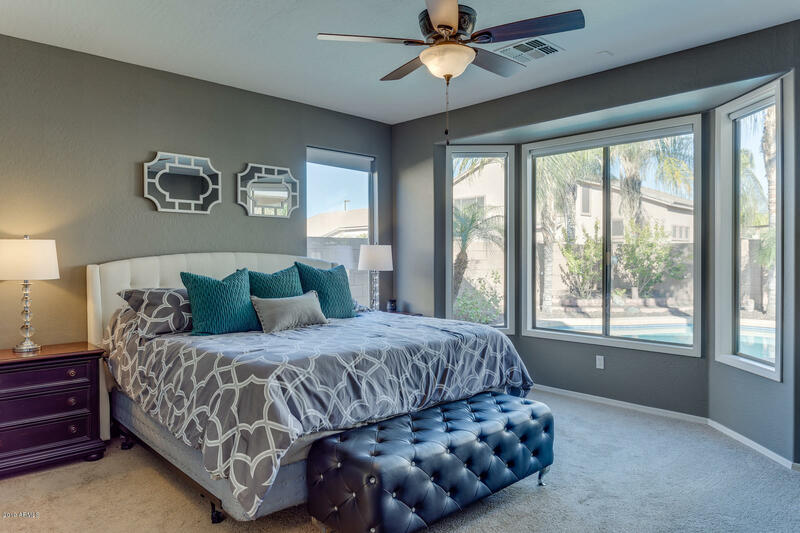 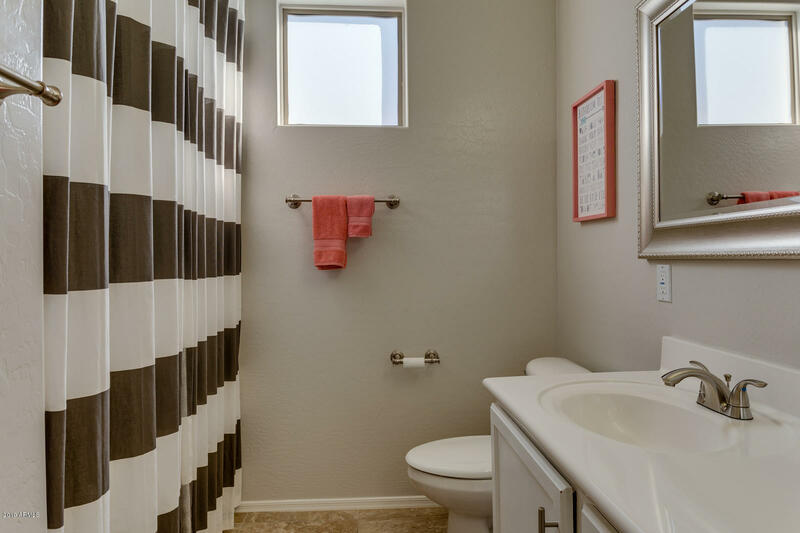 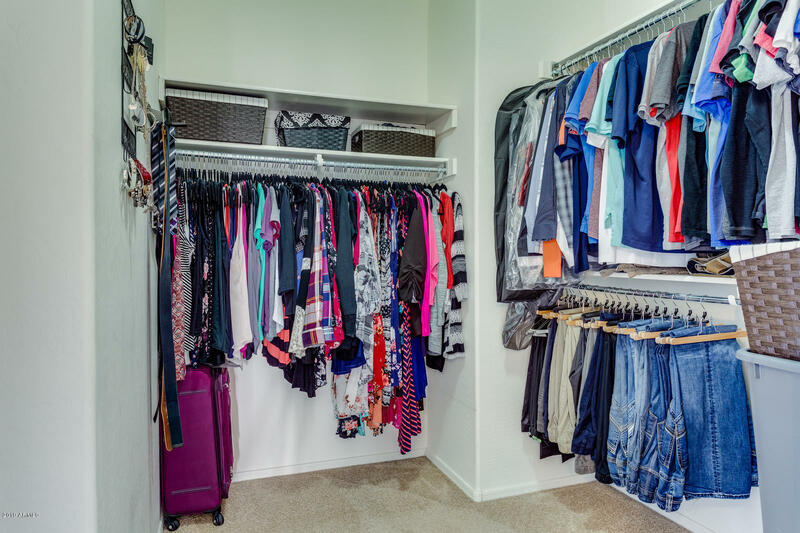 Master Suite features large Bay Windows, separate Shower/Garden Tub, newer Hardware, Mirrors & Tile, plus a large Walk-in Closet w/ built-in storage. 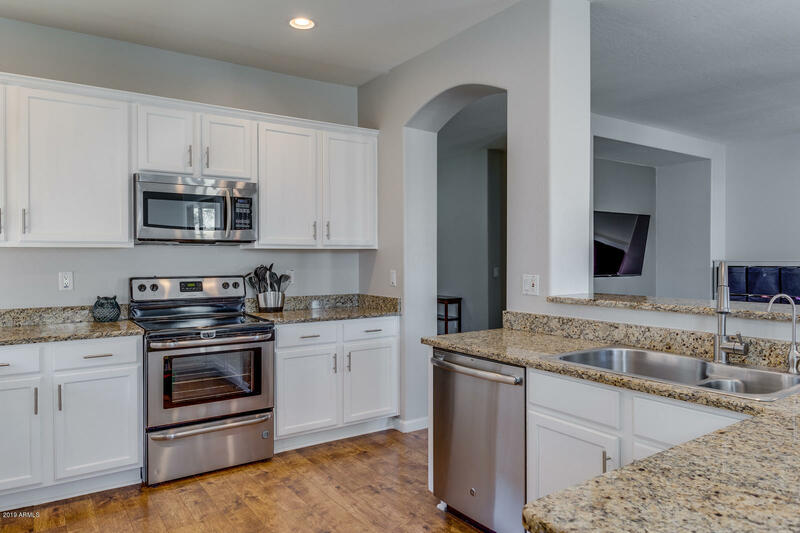 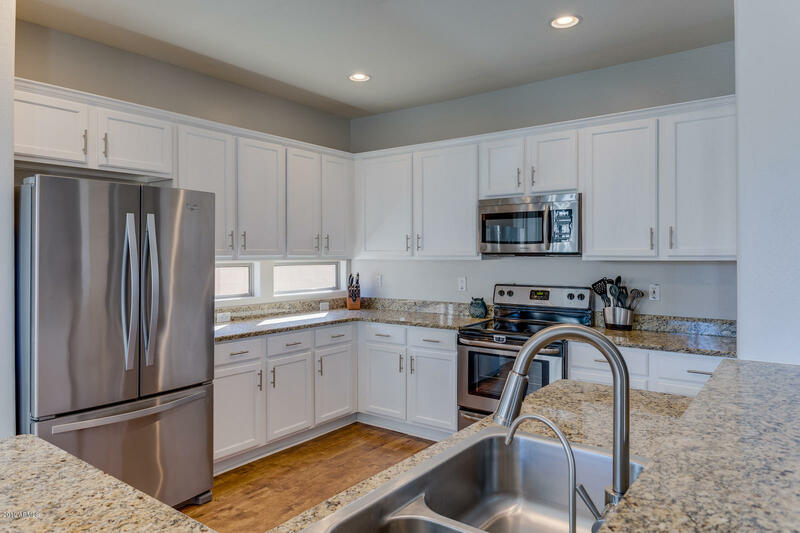 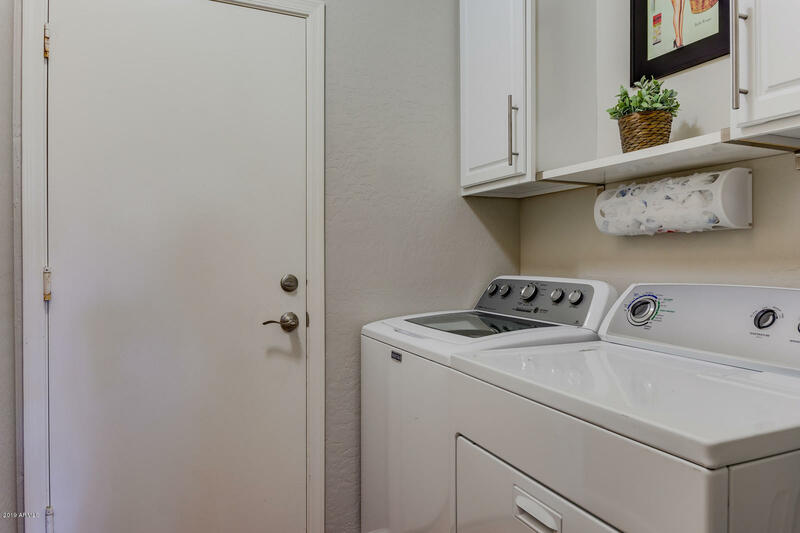 Kitchen boasts newer sink & hardware, Upgraded Dishwasher, Granite Countertops + hook-up for R/O System. 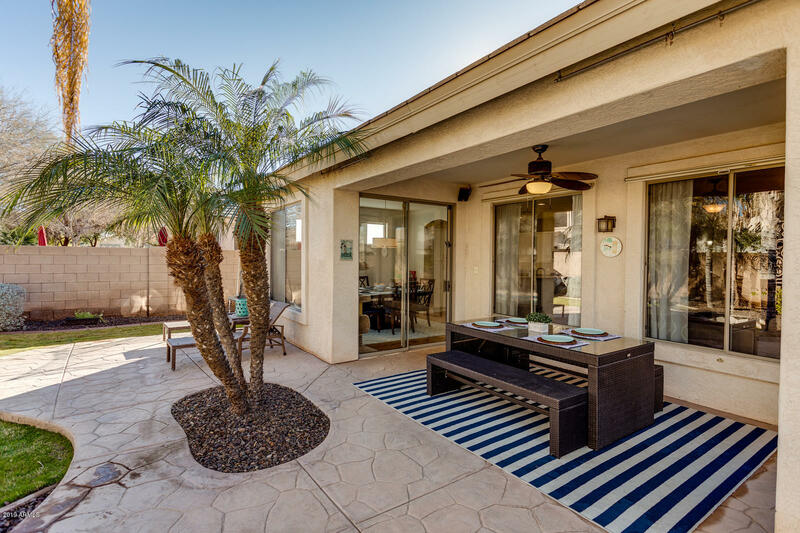 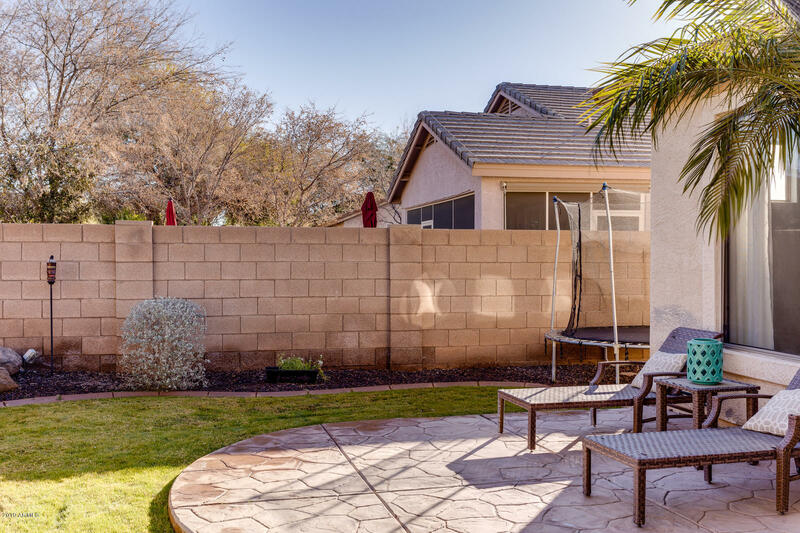 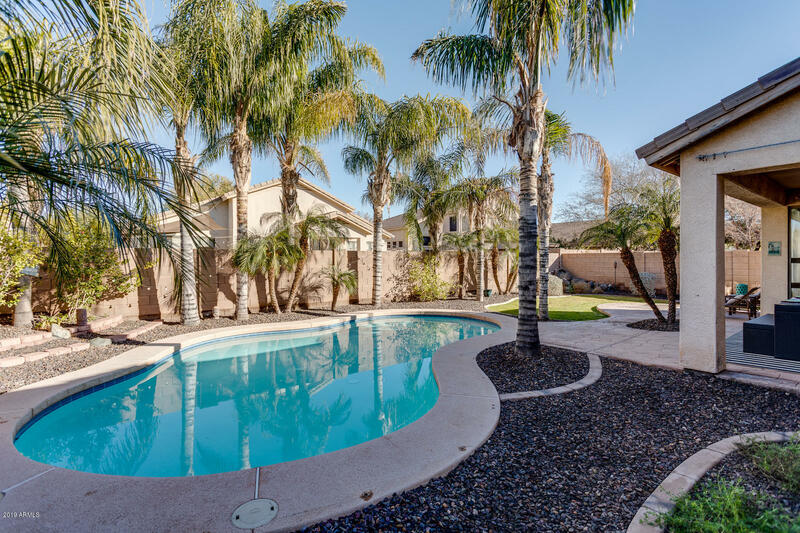 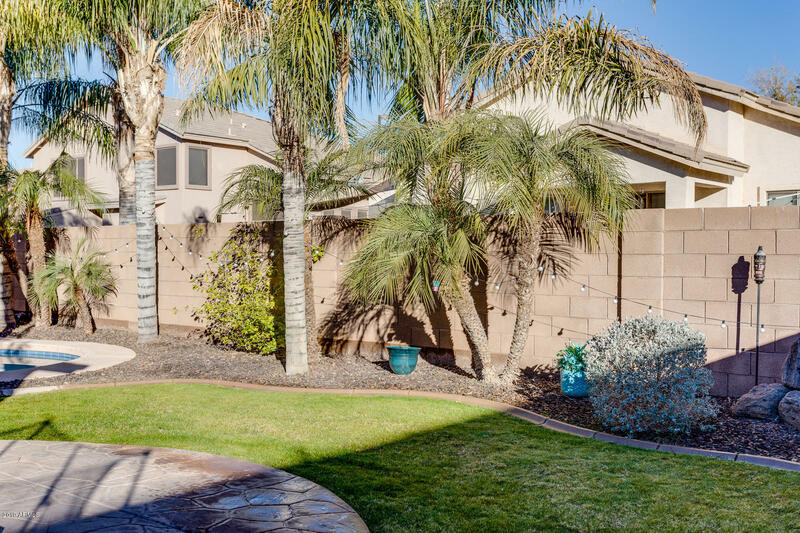 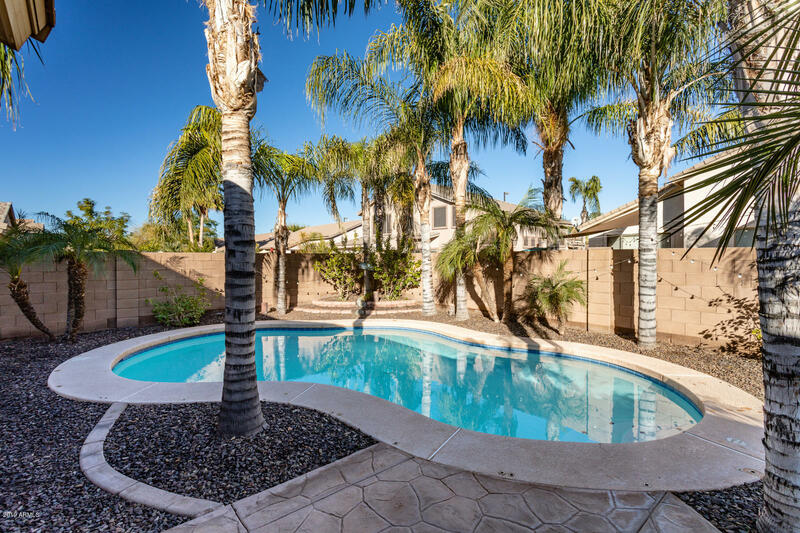 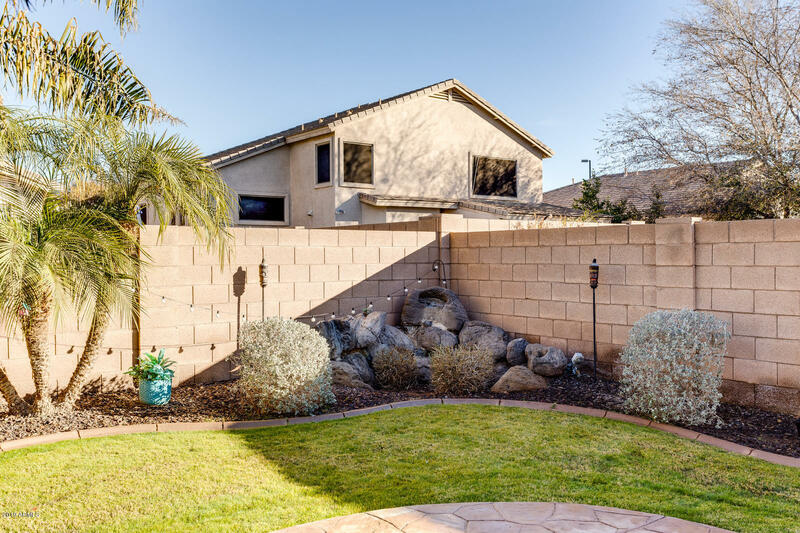 Relax in your Private, Backyard Oasis by the Sparkling Pool w/ (removable) Security Fence AND in-floor Cleaning System or under the Covered Patio w/ mounted Speakers. 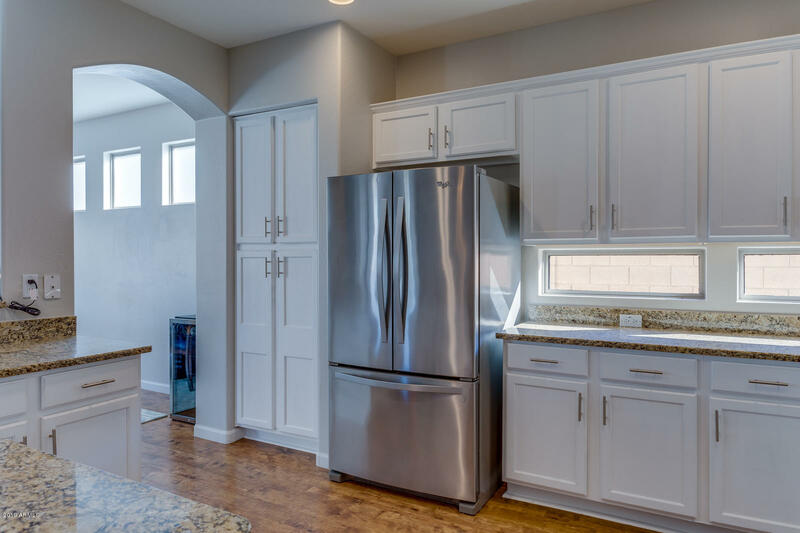 Oversized 2-car Garage w/ Utility Sink & shelving. 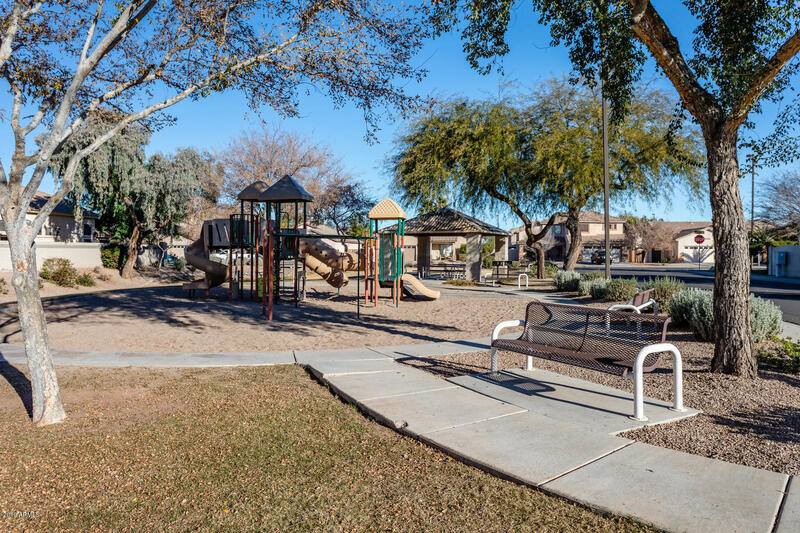 Community playgrounds, greenbelts, tennis-basketball-volleyball courts- don't miss this one!